An artist sees the world differently than the rest of the world. 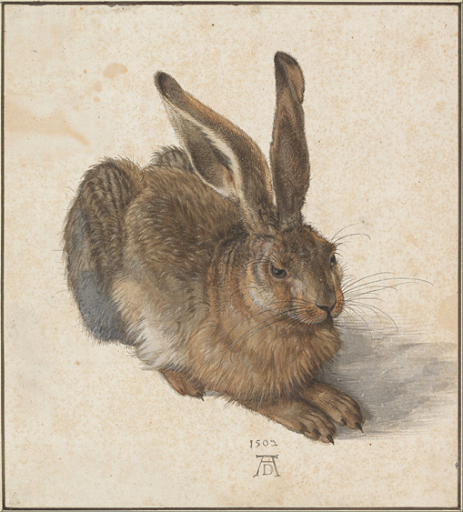 In The Albert Durer Project, students got a chance to learn about Albrecht Dürer’s 1502 watercolor and bodycolor painting Young Hare. The subject is rendered with almost photographic accuracy. It was painted in 1502 in his workshop. 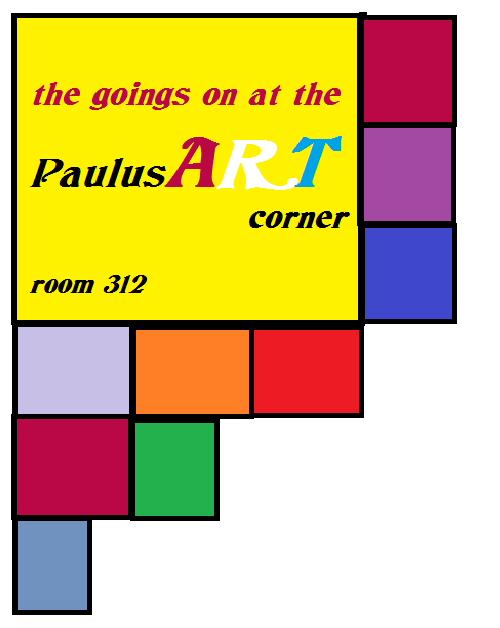 It is acknowledged as a masterpiece of observational art. Pioneer Valley students got to work on their observational skills in this first drawing assignment armed with only a pencil and a piece of paper. They attacked the assignment with vigor. Some took to the notation that less is more while others created a piece that was “top dog” hands down. They had only twenty minutes to complete the task. What do you think? Why don’t you give it a try and draw your version of the Young Hare?.